RasRadioLive » DANGEROUS CONVERSATION #10 Americas/Americans inability to compromise and create enough unity for positive change. 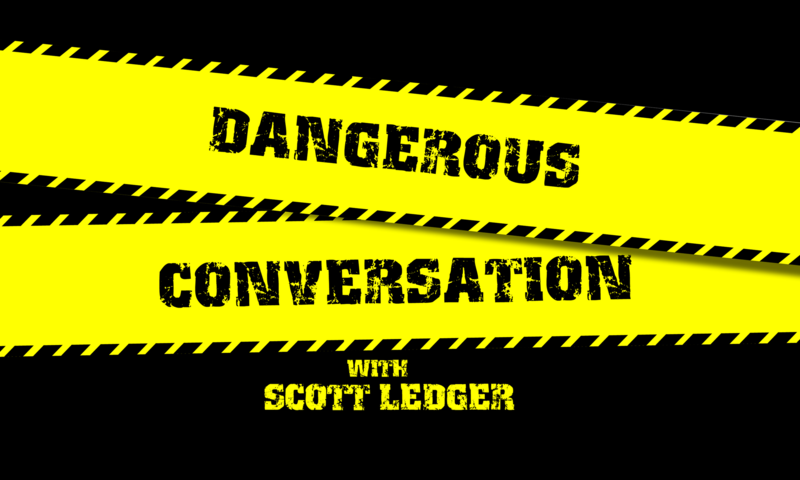 DANGEROUS CONVERSATION #10 Americas/Americans inability to compromise and create enough unity for positive change. I am joined by Ferris and 4 Toed Jones for a fun fast moving 3 hours. Guns, Oregon, The money system, The consolidation of wealth and power. And yes a few laughs.